Over 10,000 Icelanders have offered to help Syrian refugees by providing money, clothing, or shelter in their own homes. The government of Iceland had stated that it would take in 50 Syrian refugees, and the citizens of the nation are pressuring their government to take in many more. There has been a civil war going on in Syria since 2011, and people have fled Syria out of fear for their safety. 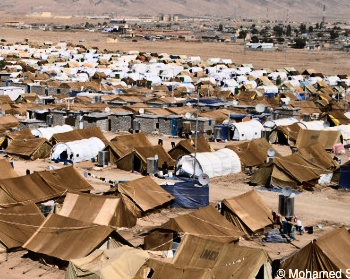 According to the United Nations, the number of Syrian refugees is over 4 million. Many of these people are living in Syria’s neighboring countries (such as Turkey, Lebanon, and Jordan), and some have made it to nations in Europe. Some European Union (EU) nations (such as Italy, Greece, Hungary, and Germany) have received a very large number of people not only from Syria but also from other Asian and African countries (such as Iraq, Afghanistan, Eritrea, Sudan, and Nigeria). These folks have left their nations because of war or bad living conditions. Just this year, the EU has received over 350,000 people. These folks have made treacherous and long journeys to make their way to Europe. Many of them don’t ever want to go back to their nations, and want to permanently settle in a more safe country. The EU is a group of 28 countries in Europe that collaborate with each other. You can view the list of the countries here. Iceland is not part of the EU. It is an island country and its capital is Reykjavik, the world’s most northerly capital. Iceland is known as the land of fire and ice. It has the name because it is home to many glaciers, volcanoes, geysers, and hot springs. The island is filled with thermal swimming pools, which are heated naturally by underground volcanic activity. 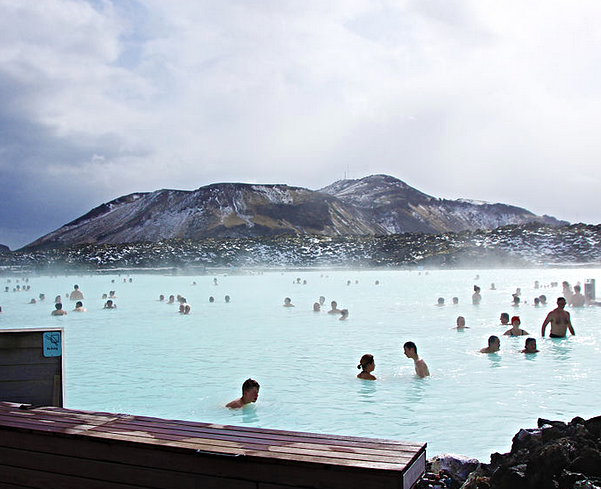 One of the most famous pools in Iceland is the Blue Lagoon (image). Iceland is one of the most sparsely populated countries in the world with approximately 330,000 people. The Chinese President Xi Jinping recently announced that the Chinese army will reduce its size by 300,000 troops. That number is just a bit smaller than the population of Iceland.